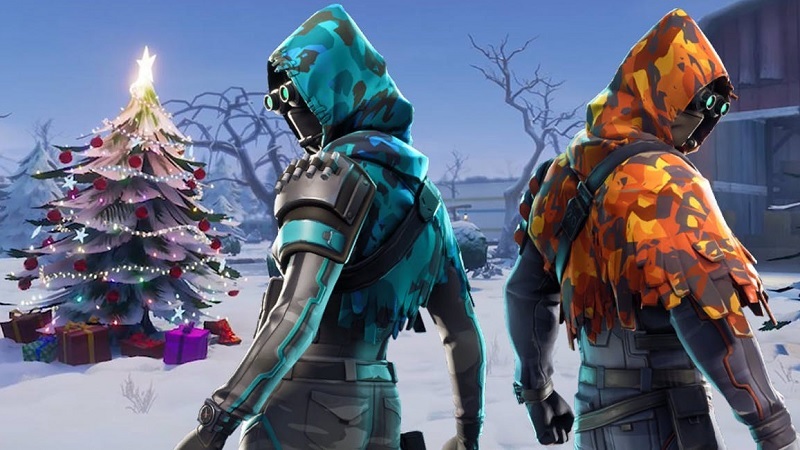 Fortnite Season 7 Week 5 Challenges had just went live in-game Snowfall Challenge and here comes the upcoming Week 6 Challenges that were leaked. The upcoming 6th week’s worth of Challenges has leaked with details ahead before its release date. Its likely these are near-final Challenges. Without any further ado, let’s take a look at the leaked Challenges of Fortnite Season 7. Fortnite S7 Week 6 Challenges will go live on January 10th, 2019 at 6AM PT. There is a possibility that this may be delayed so stay tuned for more updates on Fortnite News Leaks.